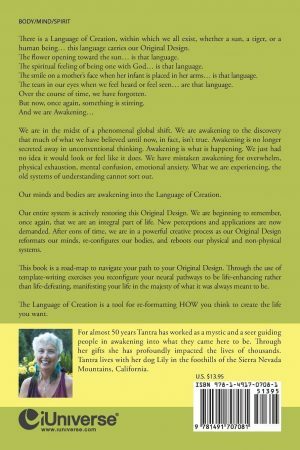 This book is a road-map to navigate your path to your Original Design. 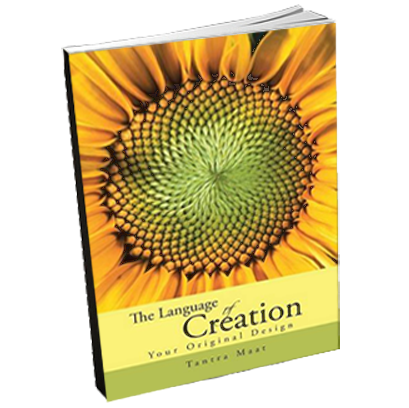 Through the use of template-writing exercises you reconfigure your neural pathways to be life-enhancing rather than life-defeating, manifesting your life in the majesty of what it was always meant to be. 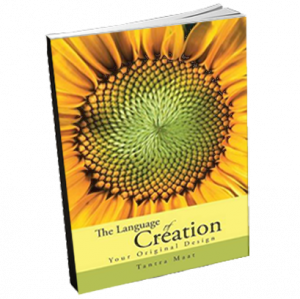 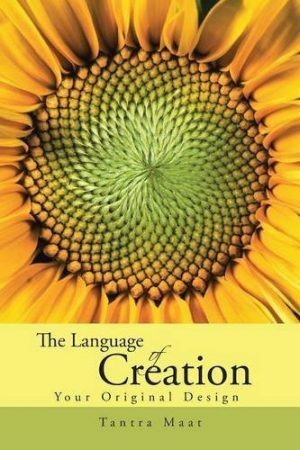 The Language of Creation is a tool for re-formatting HOW you think to create the life you want.